Brian Connors, Director at SwimSeal Australasia that markets a unique product that protects the ear from pain and infections caused by water being trapped in the ear joins eHealth Radio and the Ear Health and Health News Channel. What is SwimSeal Protective Ear Drops? Does it treat or prevent Swimmers Ear? What is the unmet need that SwimSeal Protective Ear Drops is addressing? How big of an issue is this? How are people dealing with this before the availability of SwimSeal? How adequate are these current practices? How do you use SwimSeal? What is in it? (what are the components of SwimSeal)? re there any precautions or contraindication? Does it build up in the ear? How does it get out? 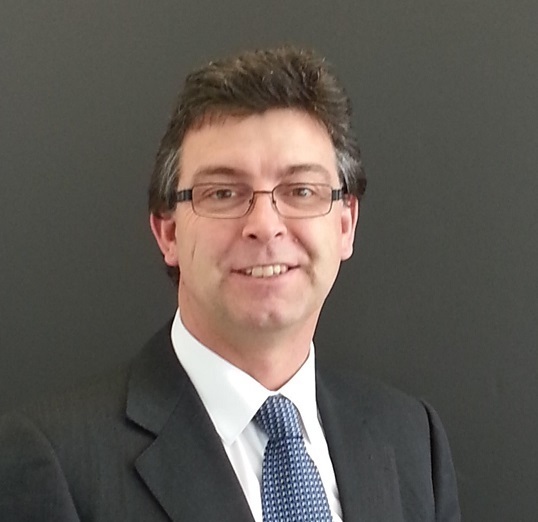 After working in the medical device sector for over 25 years Brian saw the opportunity to introduce a new product into the Australian and Asian markets to protect ears against ear pain and infections caused by repeated exposure to water or by water being trapped in the ear after being in the water or even after showering. After researching the market, Brian realised that the aural (ear) sector was underserved, especially in the area of prevention of water related pain and infection. Conservative estimates are that 2% of the population suffer from and infection each years and thousands more suffer pain and irritation form exposure to water. The product, SWIMSEAL PROTECTIVE EAR DROPS was developed in conjunction with Ear Nose and Throat (ENT) medical specialists and uses a unique formulation of medical grade silicone and Australian Tea Tree Oil. It works as an upfront preventative against ear pain and infections and is safe to use for all ages from 6 months. 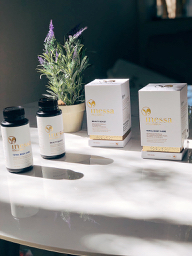 With this background and with regulatory approval in the markets where the product is sold you can have peace of mind that it is safe to use. It is the perfect companion for anyone who enjoys water sports - swimming, surfing, scuba diving and snorkelling, water polo synchronised swimming ...in fact any water based activity has a need for SWIMSEAL. In addition it is ideal for mum’s and their little ones to ensure that bath time and water play times do not turn into interrupted nights and unnecessary visits to the doctor to treat painful ear infections. Until now people have used products to try to treat retained water with little success. In fact most of these products are alcohol based and cause more harm than good! Now with SwimSeal people can be ”ear responsible” not irresponsible and stop water causing damage to their ears. Are relational avatars the future of mental health treatment? Tim Hawke, a mental health clinician from Australian company Clevertar, that has a range of app based health coaching programs which are delivered interactively by a relational avatar joins eHealth Radio and the Health News and Mental Health Channels. Today's discussion is about their anxiety and depression coach which may well be the future of mental health treatment at scale. How is the prevalence of anxiety and depression growing, and yet the understanding and education of these conditions not matching this rise? What is cognitive behaviour therapy and how does it work to treat high prevalence mental illness such as depression and anxiety? Where can self-help material work people? And what can someone do to see changes in their mood or mental health right now? How do virtual agents like Claire and the Clevertar team bridge a gap in supporting users see change in their mental health? Tim Hawke is a mental health clinician and cognitive behavioural therapist – he has worked in the health and mental health sector for the past 10 years, with experience in acute and emergency mental health care and is now focused and passionate in providing evidence-based therapies to support those suffering high prevalence mental illness such as anxiety and depression. Tim believes through improved education and awareness, people can experience breakthrough through struggles of mental illness and find mastery over their mood, experience recovery and improved well being. 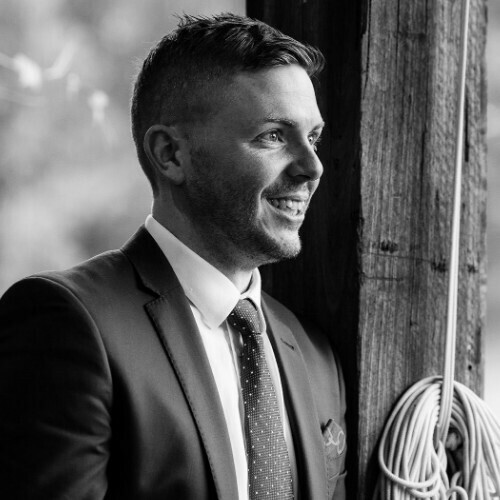 Tim worked closely with Clevertar and Flinders University's School of Medicine to write the app based mental health coaching program. Sydney-based audiologist, Emma Beedell joins eHealth Radio and the Hearing Health and Health News Channels to share what people misunderstand about their hearing and what it’s like to be an audiologist. Please tell the audience a bit about your background and how you ended up a leading audiologist? Much of our audience may not realise what acute hearing audiologists are experts in, could you tell us a little about the main reasons patients come to your clinic? What have you found is the biggest myth when it comes to ear wax removal for the average patient? Why are regular hearing tests important, and how often should we have our hearing tested? What advice would you give out audience to ensure that they don’t neglect their hearing in 2019? Emma Beedell is an Audiologist, BSpHSc, MClinAud, MAudA(CCP). Emma has recently moved back home after working in Canberra for a few years. She enjoys working with clients of all ages but loves working with children. Emma is passionate about providing information to clients to help them make informed decisions. She can support you through the hearing journey from testing to the fitting of a hearing aid, should it be necessary. Emma was a wide variety of knowledge across different products. In her spare time, Emma enjoys a good book and taking her dog to the dog park. Emma is an Audiology Australia accredited audiologist. Located in Sydney’s rapidly growing north west (Bella Vista), our patients come to us from across the wider Sydney and New South Wales area. That’s because our clinics are led by trained and experienced medical staff. Our doctors and nurses are provided with ongoing mentoring, training, and development to ensure we are able to offer our patients the very best in care. We also believe in the principle that quality healthcare should be accessible to all, so patients are offered access to Medicare rebatable service and reasonably priced consultations and procedures with one of our advanced trained General Practitioners. For conditions that require the views of specialists or surgeons or other inter-speciality health professionals, our unique collective care case conferences give patients the reassurance of seeing their healthcare team connected to co-manage their condition with their collective expertise. Sonia Magliocchi, representing Dentec Medical Fitouts & Interior Design company based in Brisbane, Australia joins eHealth Radio and the Health Care & Health News Channels. 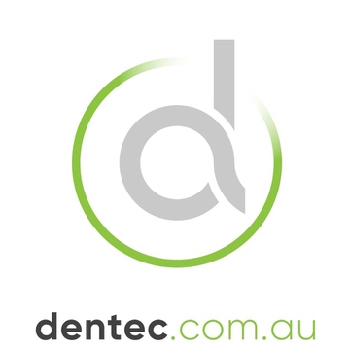 Dentec have been providing Dental, Medical and Office Fitout and Interior design solutions for over 40 years experience and trusted by clients for Fitouts, Equipment Supply & Delivery and Service. There seems to be an upward trend to Medical fitouts in Australia. Can you tell me why that might be the case? What are some of the medical reception interior design trends you notice your clients are interested in? What should your clients look out for in a medical fitout company? What other services do you provide for medical clinics? Dentec is a Medical Fitout & Interior Design company based in Brisbane, Australia. Dentec have been providing Dental, Medical and Office Fitout and Interior design solutions for years. Dentec is a family run business with over 40 years experience and trusted by clients for Fitouts, Equipment Supply & Delivery and Service. They service clients in major cities including Brisbane, Sunshine Coast, Gold Coast, Toowoomba, Noosa, Townsville, Bundaberg, Newcastle and Byron Bay. 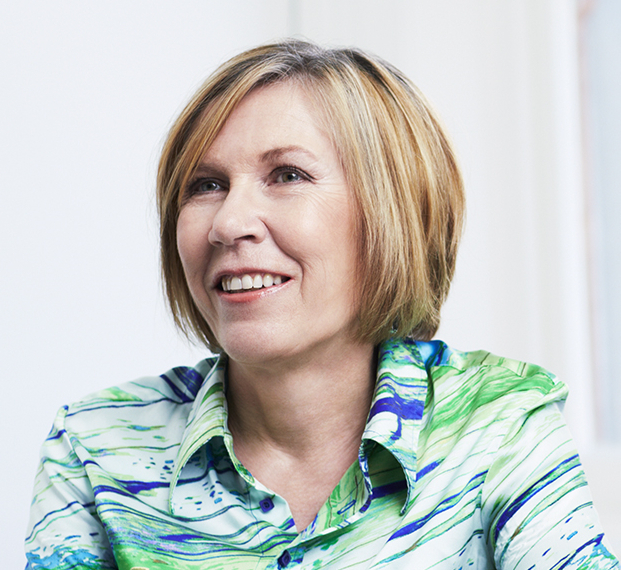 Dr. Elaine Saunders, audiologist, biomedical engineer, and Executive Chairman of award-winning Australian telehealth and hearing aid company, Blamey Saunders hears joins eHealth Radio and the Hearing Health Channel. How does an online hearing solution work? How can you test hearing online? What can we expect in regards to the appearance of hearing aids today? Hearing aids are always quoted as very expensive - with premium devices upwards of $10k. Are they really worth that investment? If someone is starting to have trouble hearing in restaurants and some situations where it is noisy - what advantages would they get from having a hearing aid, most would rather just put up with it? Dr. Elaine Saunders is co-founder and Executive Chairman of Blamey Saunders hears, a hearing aid and telehealth company. Elaine is an advocate for people with hearing loss and aims to reduce the barriers to quality hearing care and hearing aids. 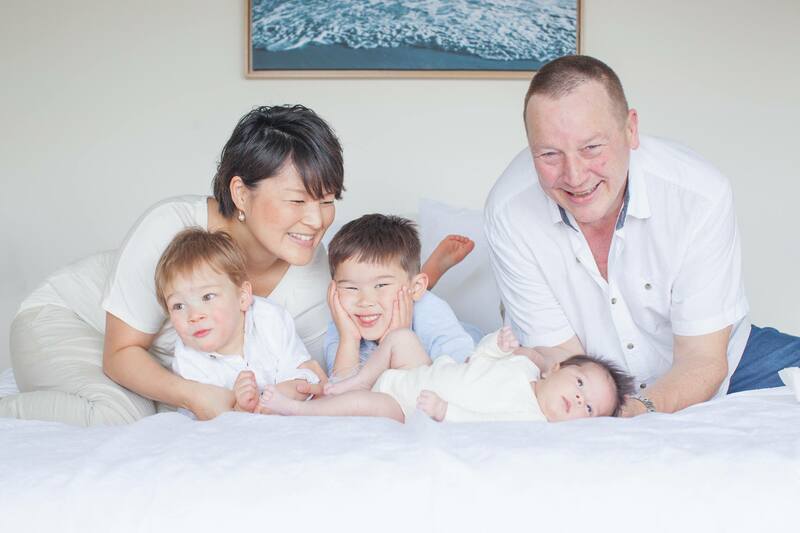 Elaine was co-founder and former CEO of Dynamic Hearing Pty Ltd (now part of Cirrus Logic), a company which supplies award winning digital signal processing for ultra-low power chips for the hearing aid and Bluetooth headset industry. In May 2018 the Blamey Saunders’ Australian designed and manufactured Facett™ modular hearing aid won the Australian Good Design of the Year Award, CSIRO Innovation Award and was Best in Class for the Social Impact and Medical/Scientific design categories. It also won a Gold Medal at the Melbourne Design Awards and three Australian Information Industry Association iAwards. 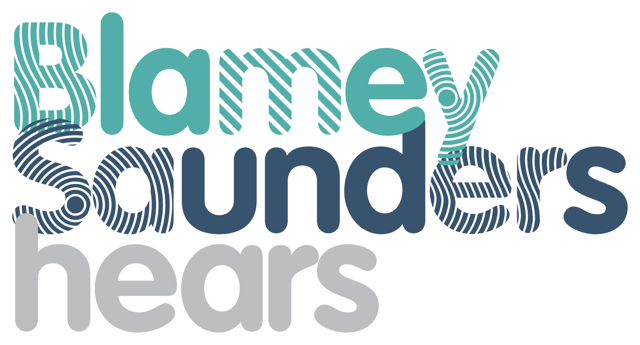 In 2015 the Blamey Saunders IHearYou® self-fit hearing aid system received the Australian Good Design Award for Social Innovation. Elaine’s recent personal awards include the BioMelbourne Network’s Women in Leadership Award (2015), AFR/Westpac’s 100 Women of Influence (2015) and the ATSE Clunies Ross Medal for Entrepreneur of the Year (2016). She also led the Cooperative Research Centre team that developed a new electrode for Cochlear Ltd, leading to the company gaining the Australian Design Award in 2000. Elaine is Adjunct Professor, Faculty of Science, Engineering and Technology, Swinburne University and Chair of its Innovation Precinct Advisory Board. She is a Non-Executive Director of the Australian National Fabrication Facility (ANFF) and of the Australian Innovation Research Group (AIRG), and a former Non-Executive Director of Alfred Health.